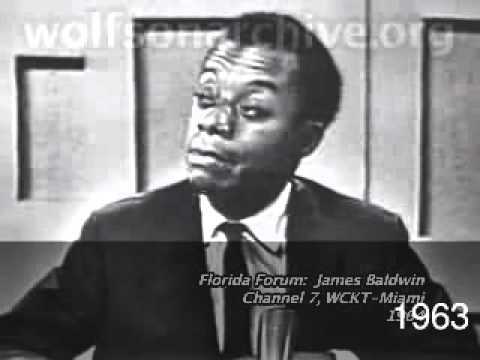 Author James Baldwin taped a candid and fascinating studio interview at WCKT – Miami in 1963. Featured in this edition of the long running program, “Florida Forum”: questions by an in-studio audience and a panel of local journalists. 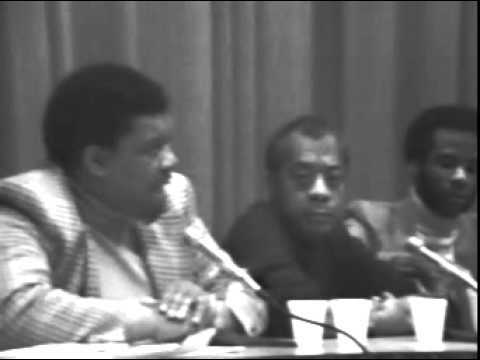 James Baldwin was a guest of honor at The National Press Club in 1986. This clip includes an introduction, speech and question and answer session – which turned out to be the most dynamic part of the evening. Produced by C-SPAN. James Baldwin: Interviewed by Studs Terkel in 1961.